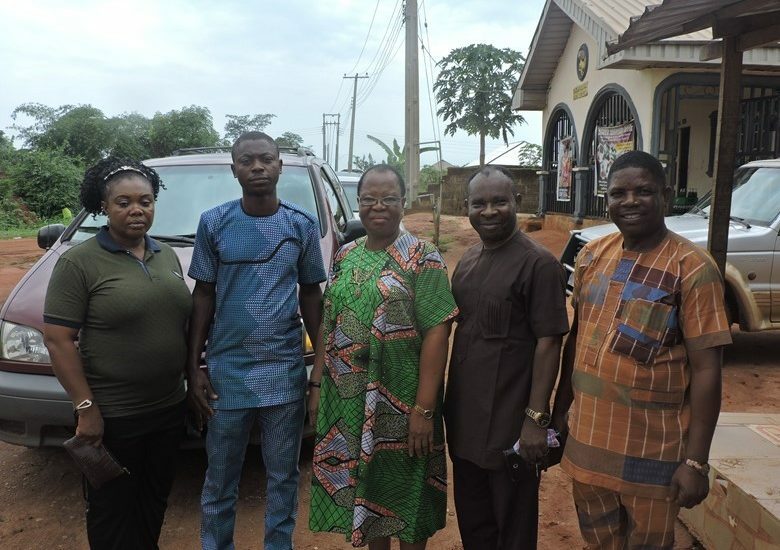 It was mass jubilation for the residents of Omozogie in Uteh Community, Ikpoba Okha Local Government Area of Edo State last Friday as BEDC Electricity Plc (BEDC) connected the community to the national grid after years without electricity supply. 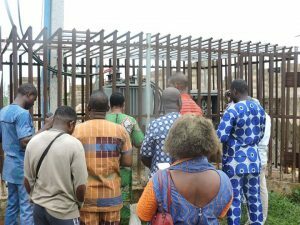 The commissioning of the substation which started with a town hall meeting organized by the community had in attendance BEDC management team led by the Head, Community Relations Officer, Mrs Virginia Osineme, Business Manager of Ikpoba Hill, Mrs. Ekaete Ntukidem and her Business Head Distribution, Engr. 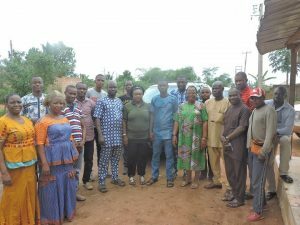 Mamah, the Odionwere, electricity committee members and residents of Uteh Omozogie community was meant to brief the residents on need to see the substation as a collective responsibility which should be protected against vandalism and all other forms of energy theft. Addressing the town hall meeting, the Head, Community Relations, Mrs Osineme said “The protection of the substation is everybody’s business. If there is no light, you know who to meet and talk to. 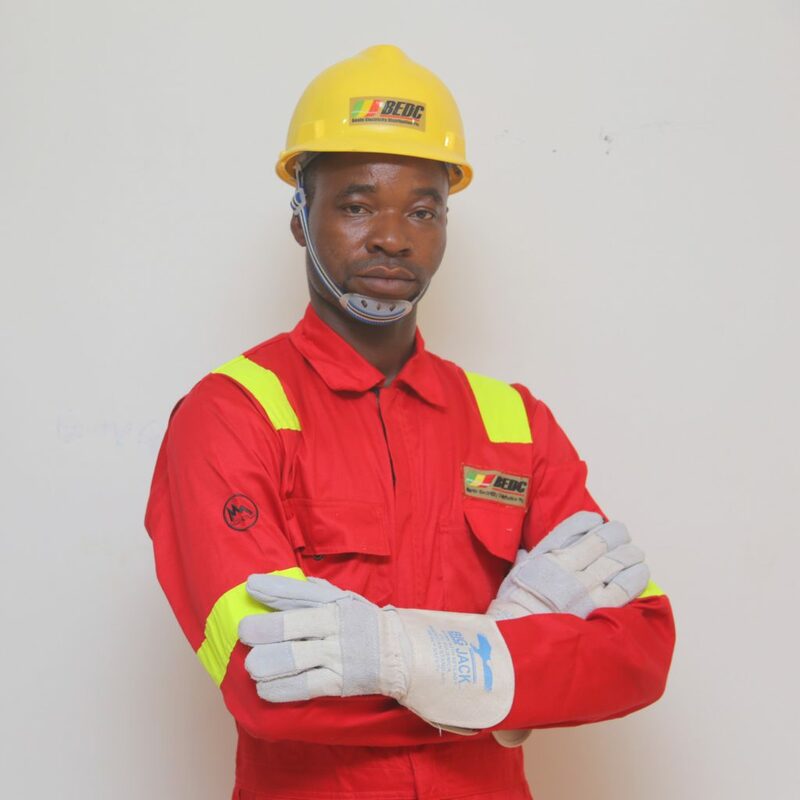 If you see anybody in the substation that is not authorized by BEDC and the electricity committee, he or she is a vandal and should be apprehended”. 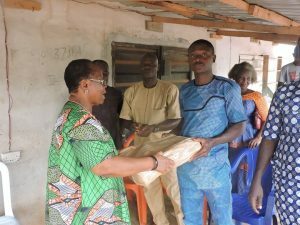 Mrs Osineme also seized the opportunity to educate the people of Uteh Omozogie community on basic safety tips on the need for proper earthing of their premises, the importance of engaging licensed electricians to wire their houses and the need to avoid substandard electrical accessories. She pleaded with the community leaders to work with BEDC to educate the children, youths and their wives on the importance of electricity safety and also help disseminate the safety tips. 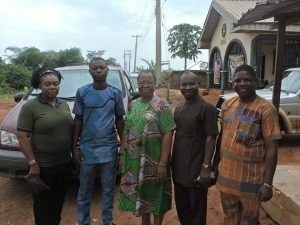 Ikpoba Hill Business Manager, Mrs Ekaete Ntukidem commended the community members for their patience throughout the process of connecting them to the national grid. According to the Business Manager, meters have been properly installed and functional to provide the customers with fair and transparent billing. “Please, ensure no new wire is connected illegally to the network, we will know because of the check meter attached to the transformer, vend as at when due and don’t allow electricians to tamper with the transformer.” She said. The General Okae-Don, Uteh. 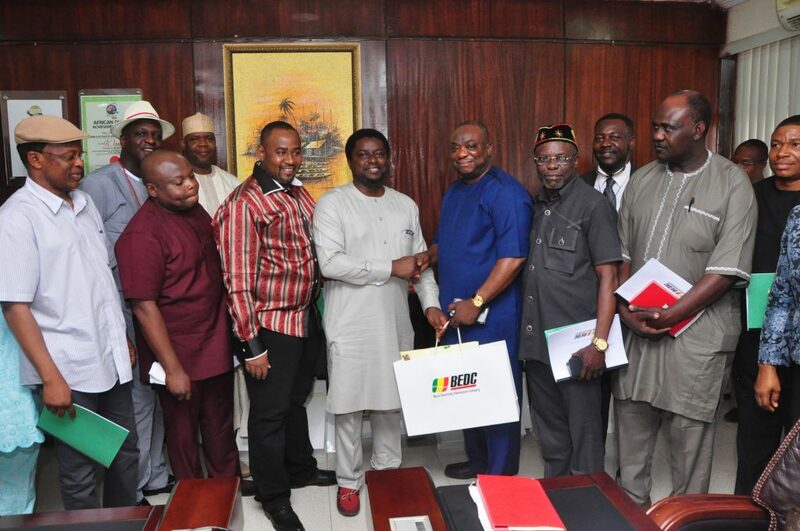 Mr Iyoha Omozogie lauded BEDC for keeping fate with the Community saying “we thank the management and staff of BEDC for how they have been able to direct us in ensuring Omozogie community is connected to the national grid. We also thank the members of the community for their selfless donations and doggedness in ensuring the yearning of the people becomes a reality. We now have light in Omozogie”. According to Iyoha, the community has also set up an electricity committee that will be working with BEDC in ensuring meters were not bypassed in order to mitigate energy losses, quick response to faults and protection of the newly installed substation. 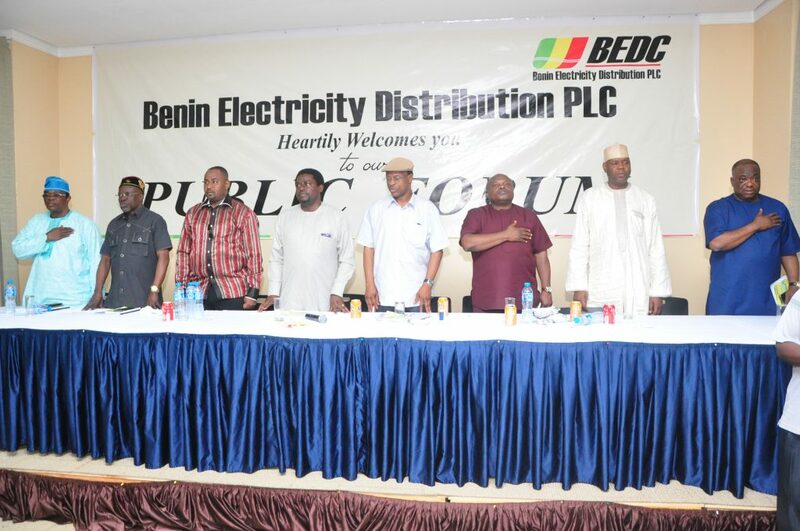 BEDC is the 4th largest Disco in distribution capacity and 3rd largest in number of households among the Distribution Companies (Discos) being privatized. BEDC is strategically located and uniquely positioned to maximize the opportunities that may arise as Nigeria’s power trading market becomes more competitive and liberalized, as there are a number of major power generations and transmission hubs located within the area.